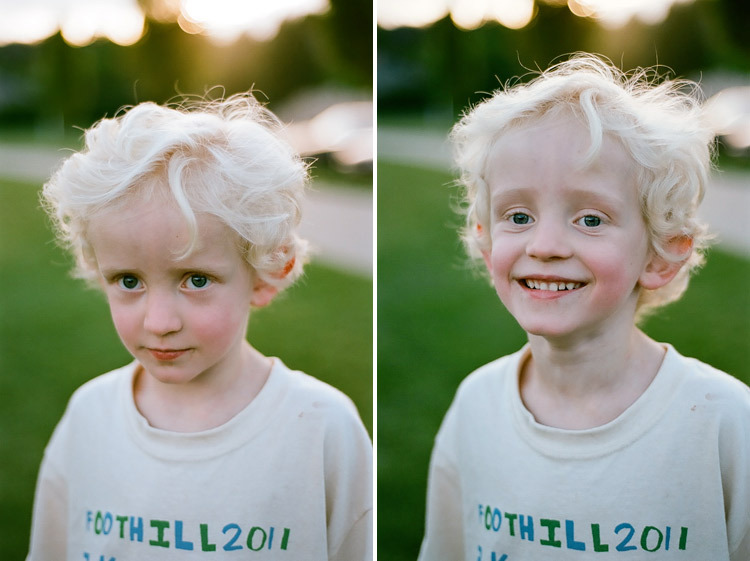 These are but two of the many faces of Carter. This boy?? He's mischievous, clever and sweet in the very best of ways. If you knew him? Trust me, you'd love him to pieces, too.